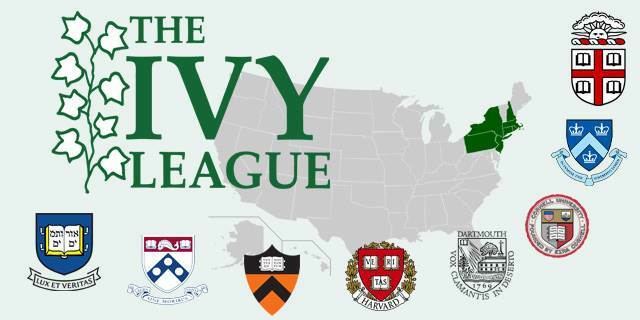 Olympiads, a gateway to Ivy League ? How can I help my child with problem solving ? Get Off that IPad ! Give me that A* !! !